Note: Defender Industries is an Authorized Ganz Reseller. 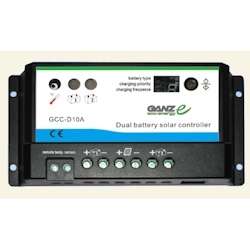 Ganz honors and recognizes manufacturer's warranties only on solar panel products purchased through authorized resellers. Wire Range: 16-14 AWG, Screw Size: 5/16"